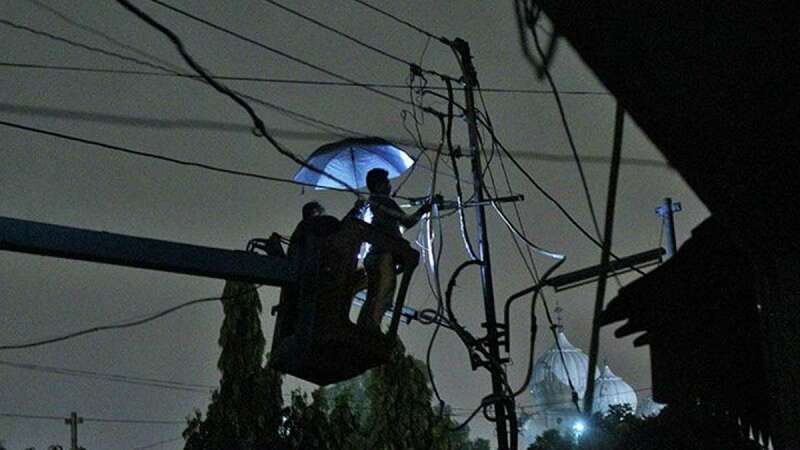 New Delhi : The government on Friday promised 24x7 electricity for all from March 2019. It will be a legal obligation for power distributors to provide so or pay fine, said Power Minister. Installation of pre-paid or smart meters have also been proposed to combat electricity theft. The move comes as a part of the government’s Rs 16,000 crore Saubhagya scheme launched in September to provide uninterrupted electricity for all by the end of 2018. “Our vision is that we want 24×7 power for all by March 2019. Now it will be a legal obligation. After March 2019, if there is any load shedding without any reason, there will be penalties except in case of technical issues or act of God,” power minister R K Singh said on Thursday. According to the minister, most states have agreed upon the idea of 24x7 electricity; while areas where transmission lines are still a challenge, the government will arrange solar panels with batteries.